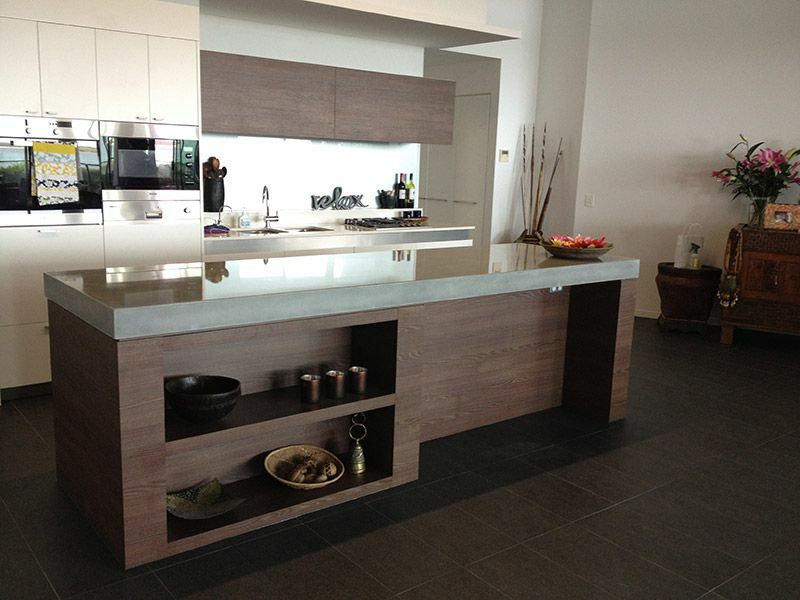 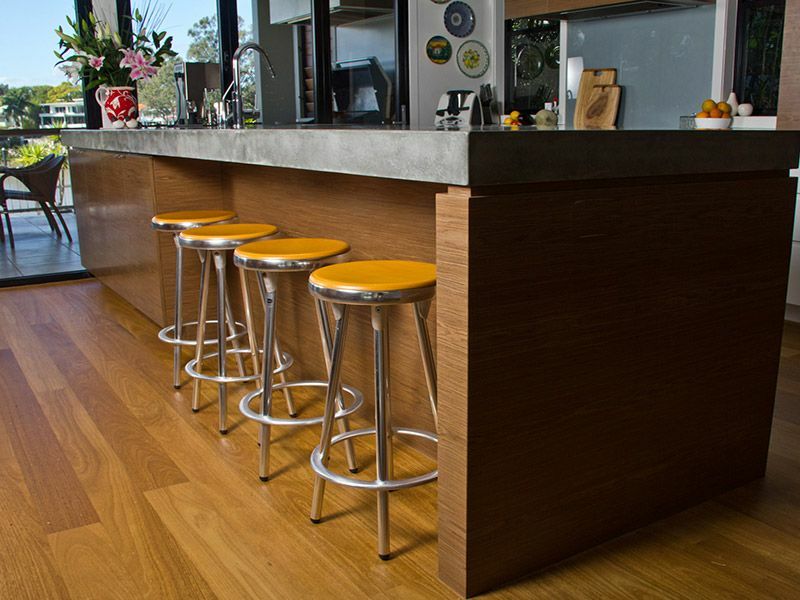 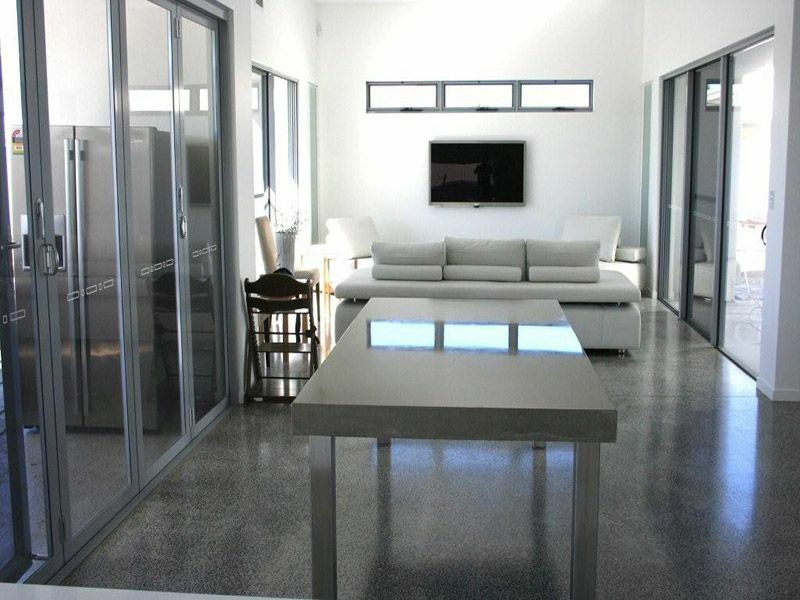 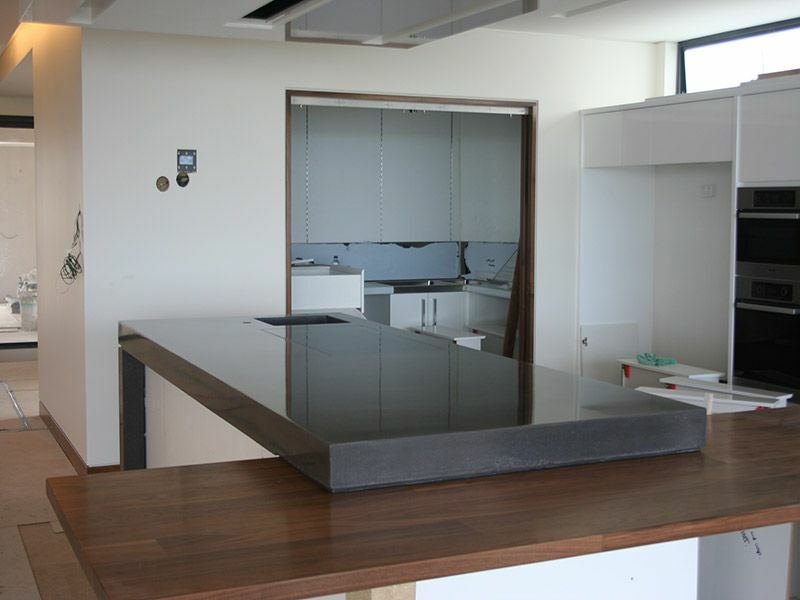 People who value high quality, handmade items and natural materials are more likely to want concrete benchtops. 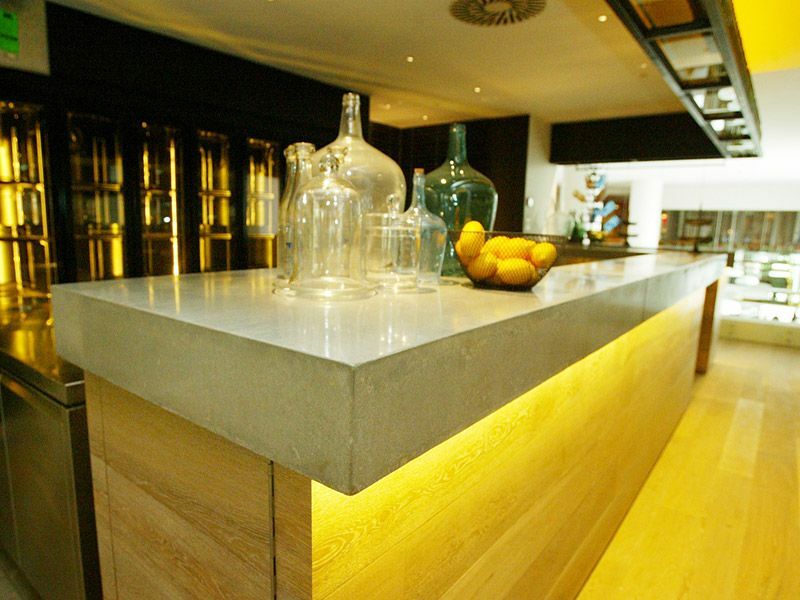 You do not want a synthetic solid surface that looks all the same. 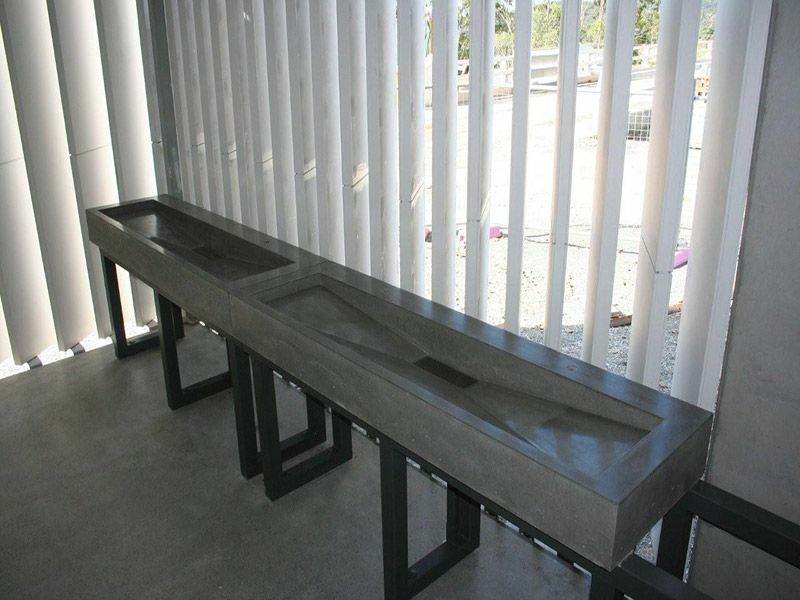 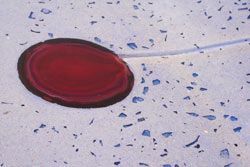 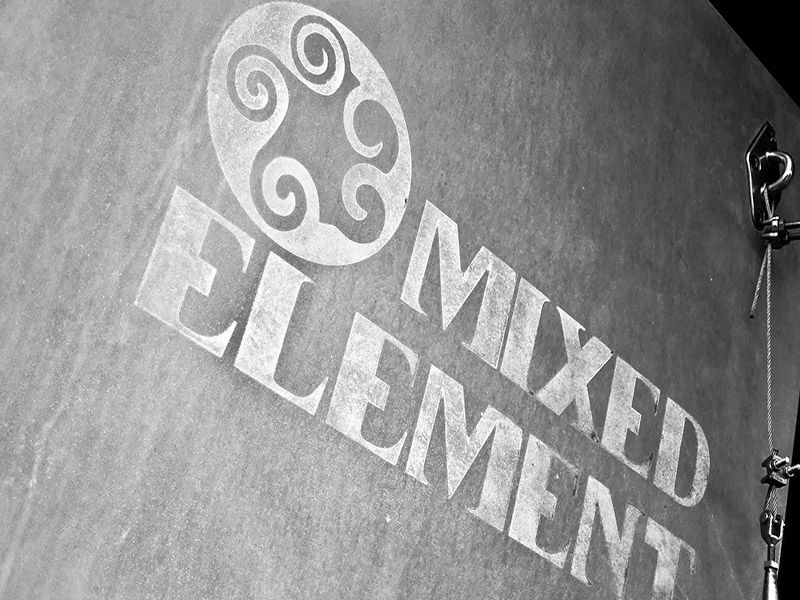 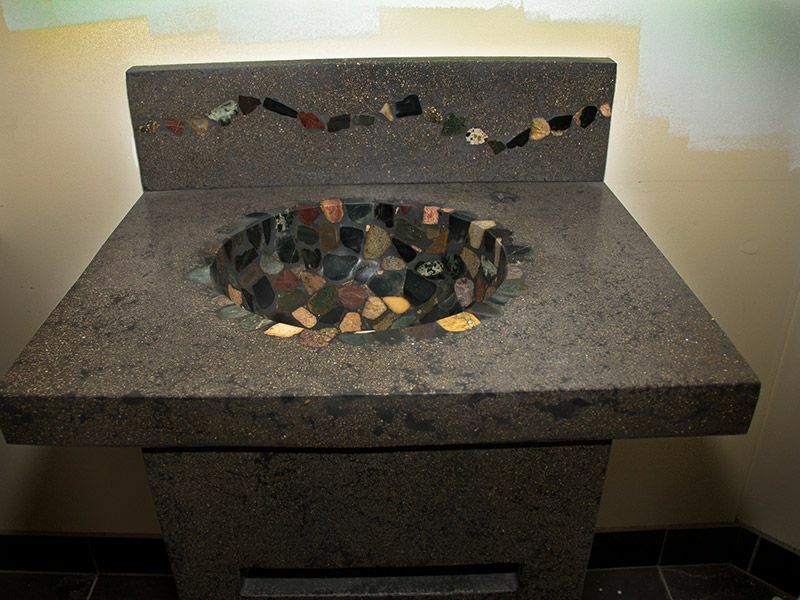 Even though it is a completely custom material, concrete is competitive in price with other high end surfaces such as granite.